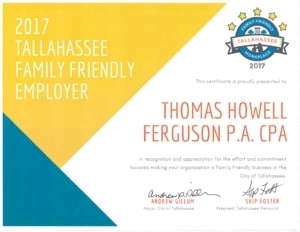 You can count on the Thomas Howell Ferguson way of life to be one of a kind! Our commitment to our people is the driving force of our success in business. We get the job done and have fun doing it. 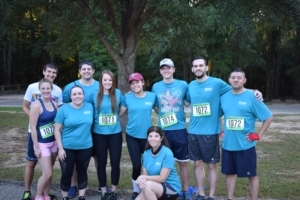 Regular office meetings, firm retreats, and on-going participation in industry events and professional organizations are just a few of the ways we stay connected as a team. When you, your colleagues, and the firm succeed, everybody knows about it. Given the size of our firm, our membership in the RSM US Alliance and CPAmerica International, and the need to share information, ideas, and best practices, we are able to maintain a state-of-the-art IT system. You can count on a paperless environment and up-to-date technology. You will help provide fast-paced, quality client service by navigating cutting-edge assurance and tax software packages, researching real time virtual libraries, and exchanging with online communities. Many firms claim to operate in a “paperless” environment; however, many times this just means they use less paper than before. We have effectively converted to a virtual office environment. By capitalizing on technology, THF has fostered the ideal paperless environment and has redefined the ability to work remotely. Although we are physically located in Tallahassee, we serve clients throughout the eastern United States, from as far north as Rhode Island to as far west as Louisiana. As a THF professional, you can count on many opportunities to work on THF’s local, regional, national, and international clients, which will at times require flexibility regarding scheduling and travel. 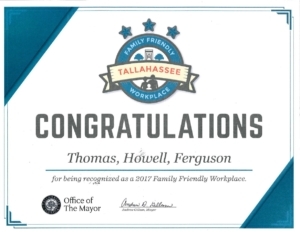 We are proud to announce that THF has been recognized as a Family Friendly Workplace by the Tallahassee Mayor Andrew Gillum in 2017. Recognized as a 2018 Top 25 ranked Florida Accounting Firm in the Tampa Bay Business Journal. Recognized as a 2017 Top 25 ranked Florida Accounting Firm in Florida Trend. Recognized as a 2017 Gulf Coast Regional Accounting Firm Leader in Accounting Today. #1 Rating in Client Service. 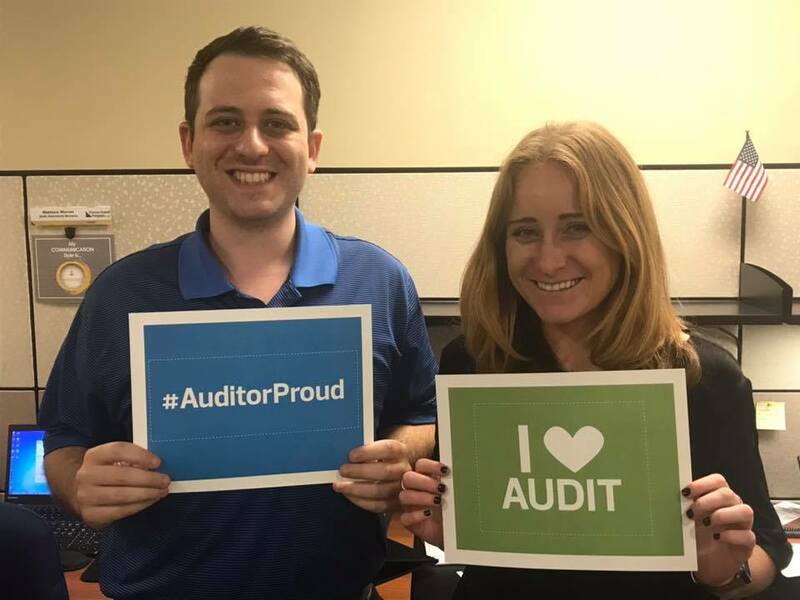 Recognized for our #1 rating in client service with the Florida State Term Contract for financial and performance audits. 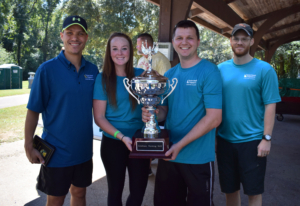 THF’s team, Let’s Get Fiscal, won back the championship trophy for the 2018 Working Well Corporate Cup Challenge. Our team came in first overall out of 46 competing teams!